Delicious healthy snacks you must try! If you are following me on Facebook, you could have noticed, some weeks ago I received a very nice present from Organic baby. They sent me some organic snack bars from a company named Organic Food Bar. Do I have to tell you they were absolutely delicious?! 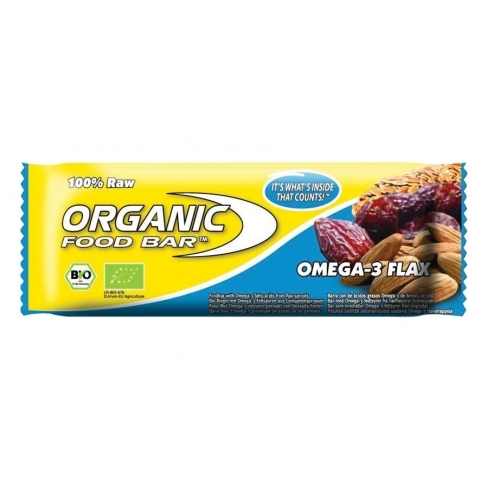 These bars compared to other snack bars are also organic, having only natural ingredients. I am very conscious about snack bars, because usually they are full of sugars, artificial flavors and lots of ingredients. These bars are mainly made of dried fruits, nuts and seeds. My favorite one is the Omega 3 Flex bar, the ingredients for this bar: organic almond butter, organic dates, organic bio sprouts– flax, organic raisins, organic sesame seeds and Lots of Love as they say :). I usually eat these bars after or between my workouts and aerobic classes, but it is also perfect first thing in the morning or to eat them between meals as a snack. 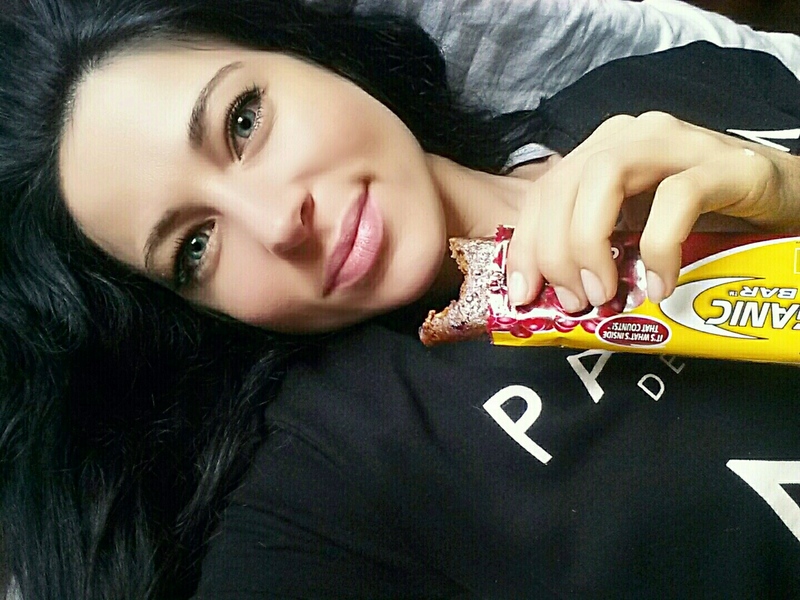 One bar has 70 grams, they contain 16 gr of fat, 31 gr of carbs, 8 gr of fiber and 11 gr of proteins. The taste is like heaven, sweet and you can clearly feel the taste of the almonds. You will feel super satisfied for like 1-2 hours after eating just one bar. I definitely can say I’m a big fan of these bars. Instead of eating all kind of protein bars with 50 ingredients and sugars, this definitely is a win. Besides my favorite bar there are other 6 other variety of bars to choose from. The cinnamon raisin bar, chocolate coconut, Belgium chocolate chip, protein bar, cranberry bar. I tasted all of them and it was really hard to choose the best one because all of them are super delicious and nutritious. You can order them by clicking on the bars names tags.